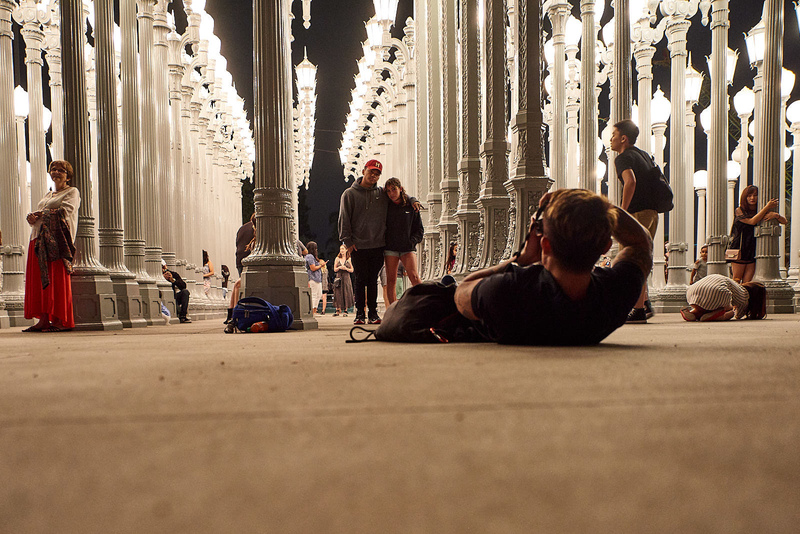 THE PHOTOGRAPHY EXPERIENCE YOU DESERVE. 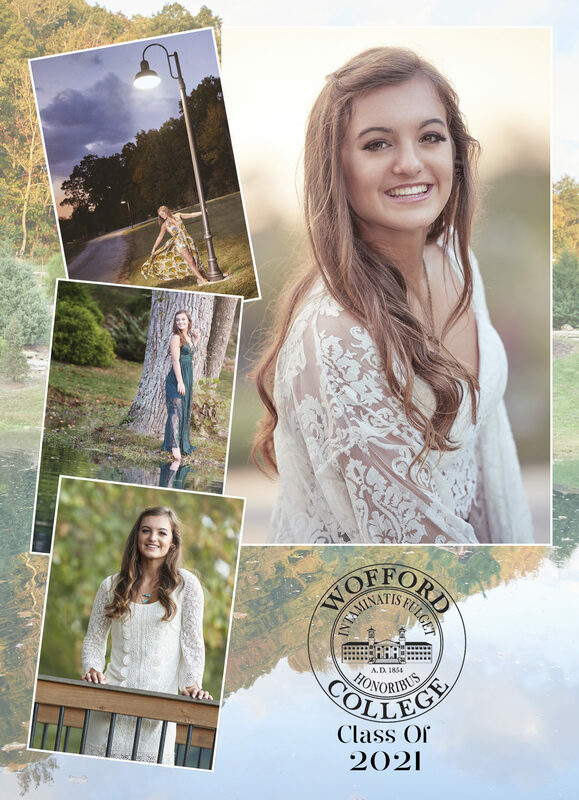 We produce one of a kind portraits that are on trend with your life. Our custom tailored one of a kind experience. 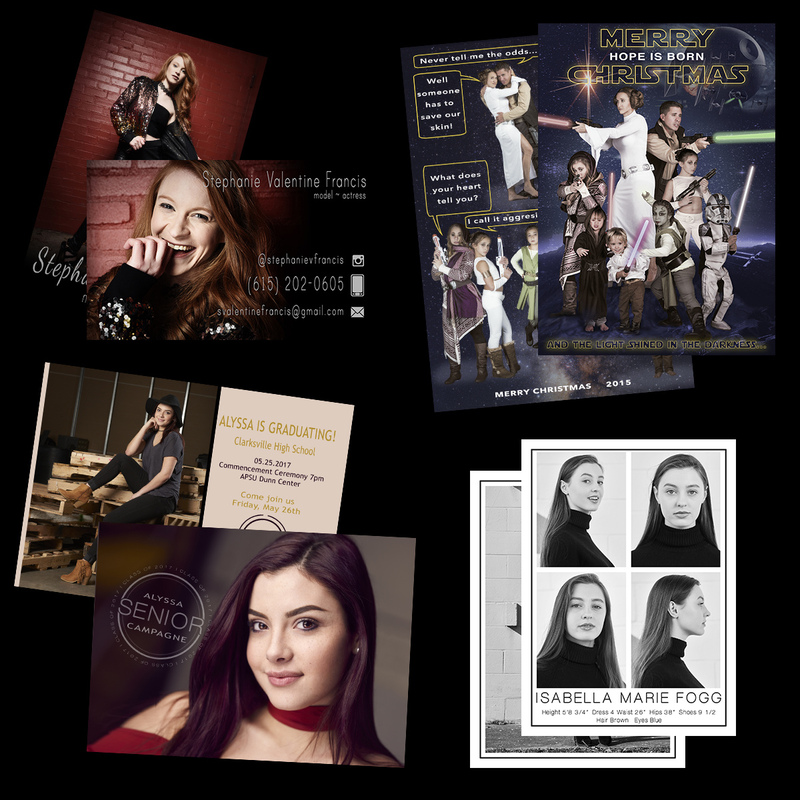 We work with you to to create amazing, show-stopping photos that go beyond beautiful, they are bold and authentic, because after all, it is your story. We custom every session to your needs. 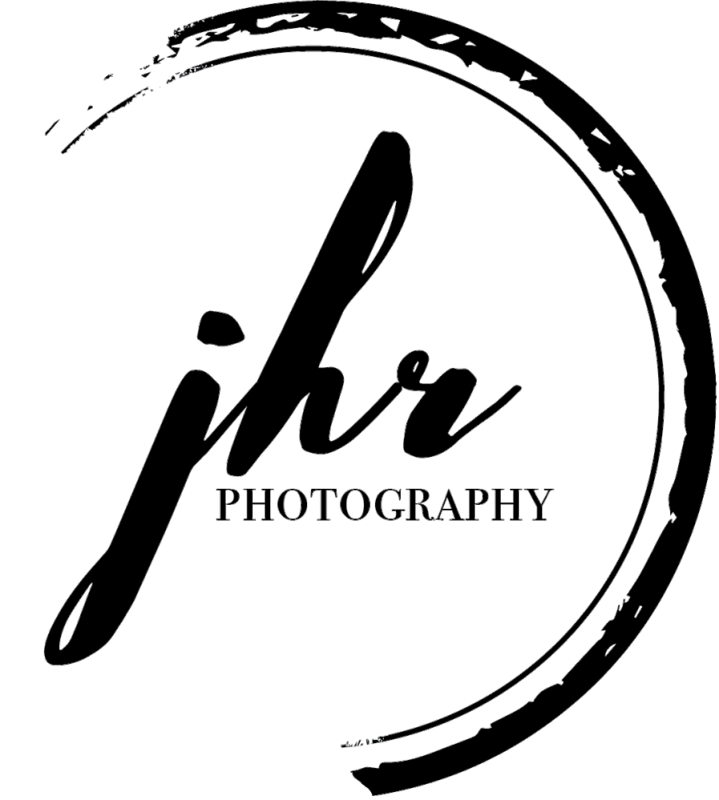 NOTE: Session fees are due at the time of booking as a retainer to hold your session date and begin planning and are therefore non-refundable. The perfect way to tell your story! Heirloom Albums preserve your memories on the highest quality archive paper in lay-flat albums with no binding seam to interrupt the beauty of your images. Choose from a variety of sizes and cover options to create memories that will be passed down for generations. 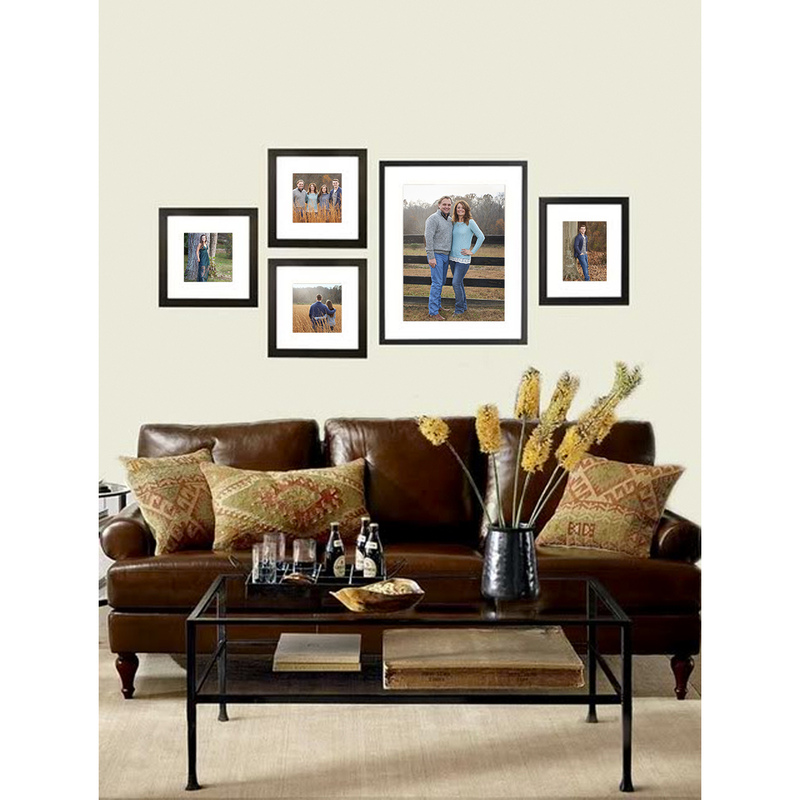 There is no better way to display your family as it grows over time than our gallery wrapped canvases. These fine art canvases will preserve your experience in a fun and contemporary fashion in any room of your home. No framing is required and canvases arrive ready to hang as artwork for all to appreciate. Ask about our groupings and collections as well! These pieces will create stunning showpieces in your home. 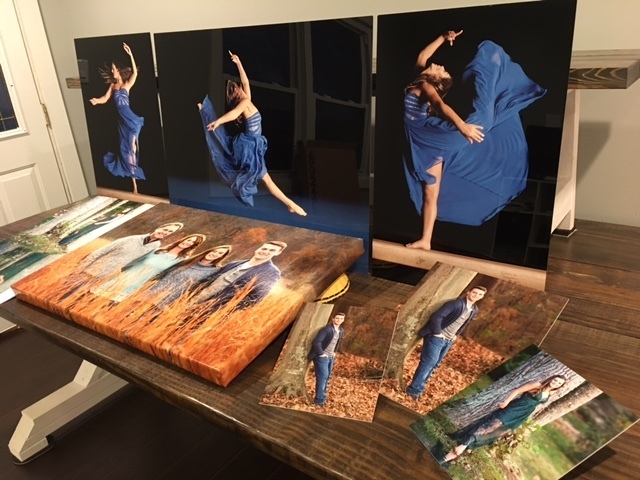 Our framed wall art is mounted on 8ply rag-matte board and professionally framed behind no-glare acrylic glass are timeless pieces to compliment your home's style and decor. These prints are meant to be enjoyed for a lifetime. We custom designed press printed cards for holidays, announcements, thank you, and all your family's milestones. Simply select your favorite images and we'll do the rest! 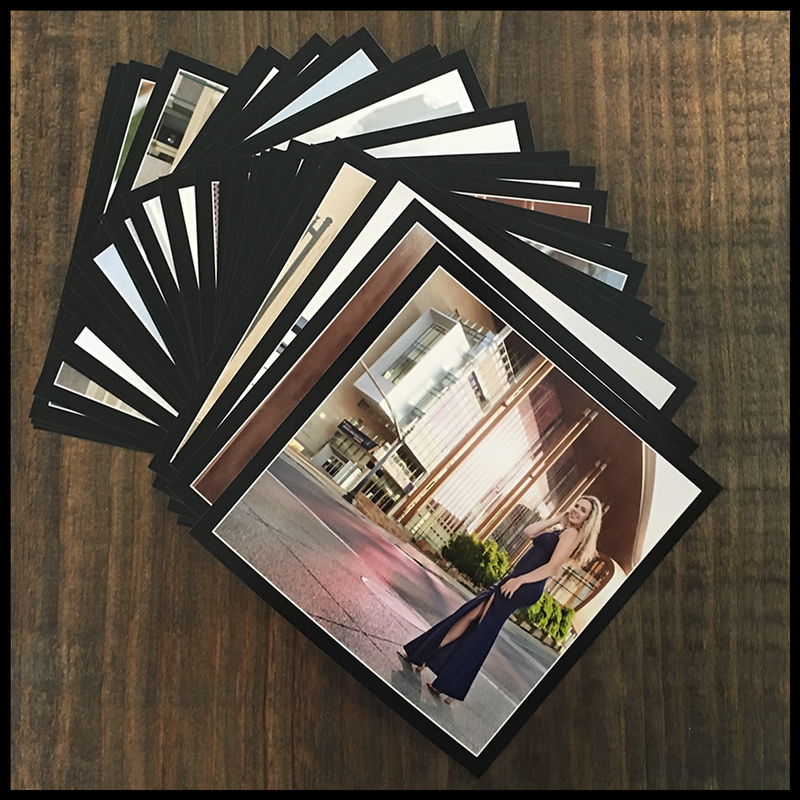 These one of a kind phone apps are great for sharing images of your session, a custom gallery for an event or announcement, and can be customized to link directly to your event, registry, or RSVP. Ask for Details! 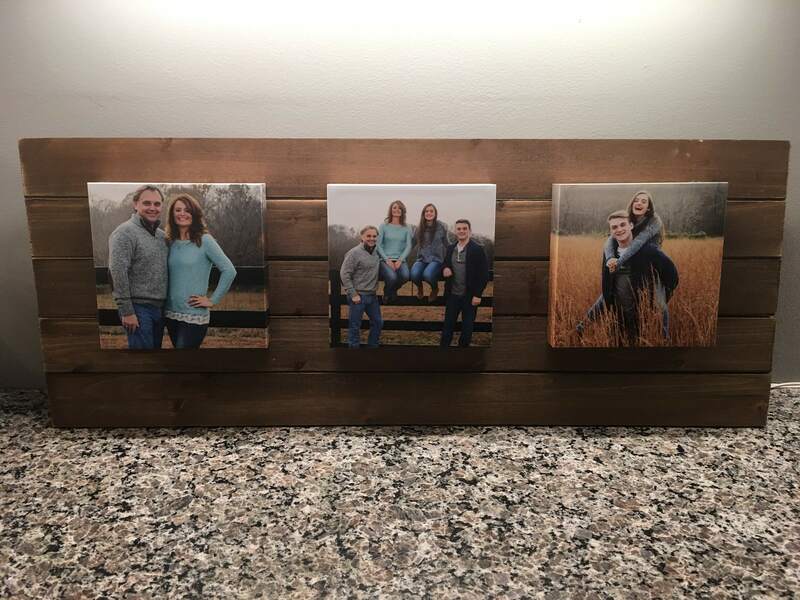 Want to see a full Family Gallery? If you have questions or you are ready to book - just click the button below! WE CANT WAIT TO TELL YOUR STORY! I have been fortunate enough to work with some incredibly talented athletes, models, artists, and photographers, both locally and Internationally. My work is a collaboration of vision, a conversation to draw out genuine personality, emotion, and the mood of a session. I never do things by halves. I want to create art that is both modern and timeless and worth showing off. I bring together a creative team of the best hair, makeup, and wardrobe stylists around. My favorite moment is seeing your reaction when you hold your photo, feel the canvas, and turn the page of an album for the first time, only to be surprised by the next image.